Ready to read the Witcher books? Here’s everything you need to know, plus the links to the ebook, print and audio editions. 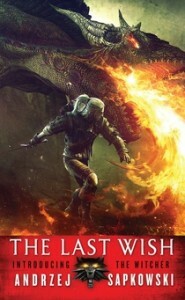 THE LAST WISH is the first collection of short stories featuring the Witcher, and the start of the Witcher books. This collection of short stories follows the adventures of Geralt as he battles monsters, demons and prejudices alike. 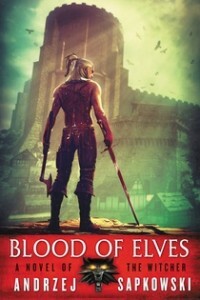 BLOOD OF ELVES is the first novel of the Witcher Saga. A coup threatens the Wizard’s Guild. War breaks out across the lands. A serious injury leaves Geralt fighting for his life… and Ciri, in whose hands the world’s fate rests, has vanished. 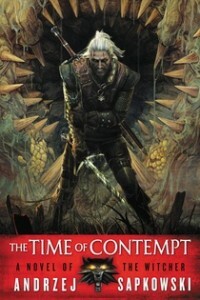 TIME OF CONTEMPT is the second novel in the Witcher Saga. While war rages across all of the lands, the future of magic is under threat and those sorcerers who survive are determined to protect it. 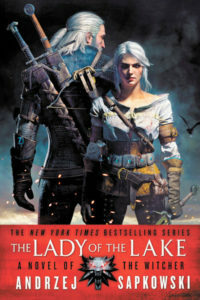 It’s an impossible situation in which to find Ciri – the heiress to the throne of Cintra – until a rumor places her in the Niflgaard court, preparing to marry the Emperor. 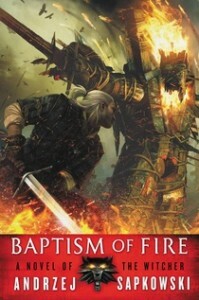 BAPTISM OF FIRE is the third novel in the Witcher Saga. 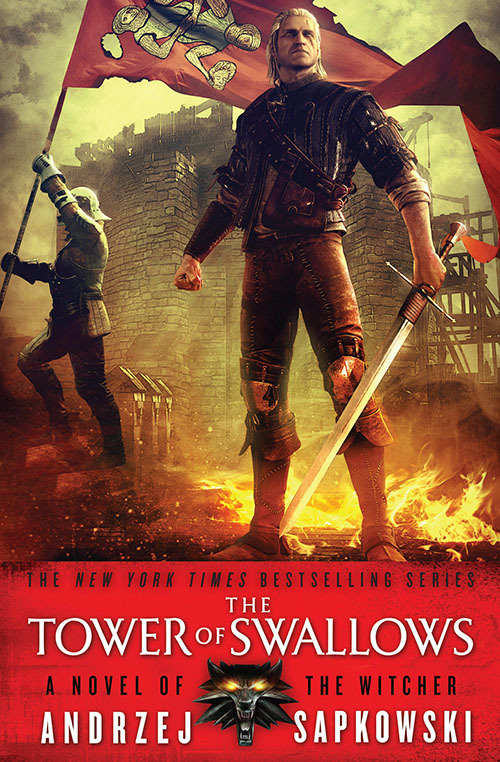 THE TOWER OF SWALLOWS is the fourth novel in the Witcher Saga. 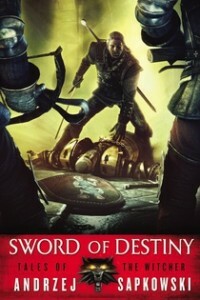 Andrzej Sapkowski has described Season of Storms as a “Side-quell.” It takes place before the events of the Witcher Saga, and can be enjoyed before or after you’ve read the whole series.